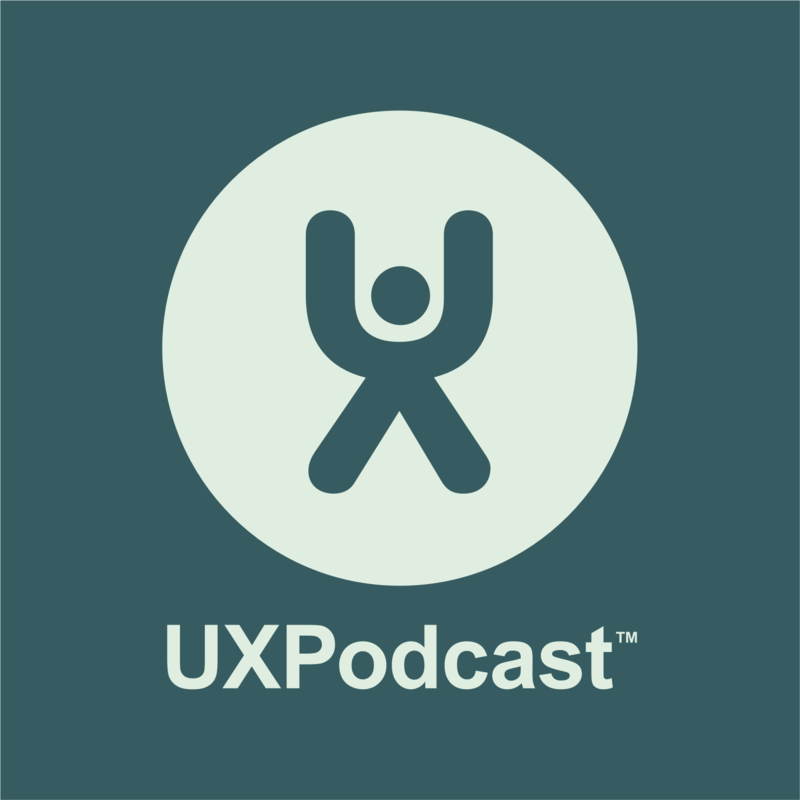 This the first ever episode of UXPodcast with James Royal-Lawson and Per Axbom talk about User Experience Lisbon 2011. Which was a UX conference held in Portugal between the 10th and the 13th May 2011. In part one – The week after the week before. How was the event? What was good? What was bad? Per and James talk about the highs and lows.